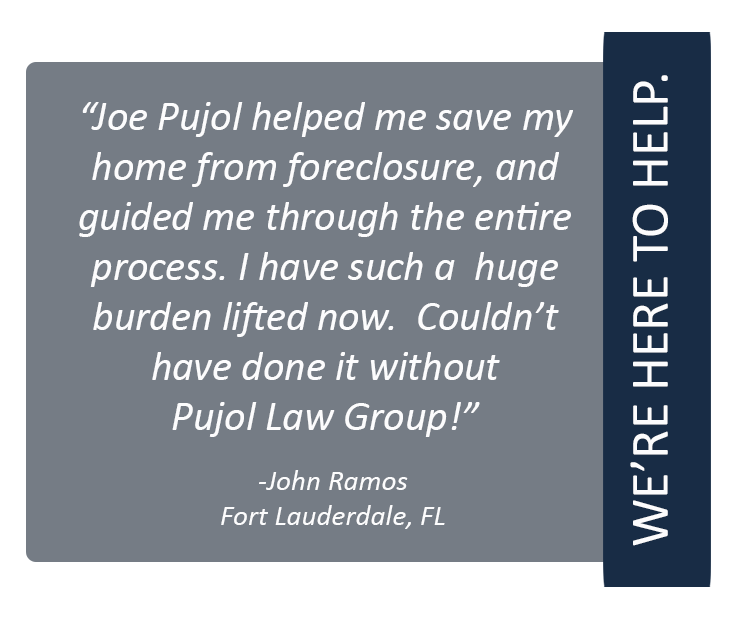 The legal team at Pujol Law Group is here to provide the best legal representation for your real estate and mortgage law needs. 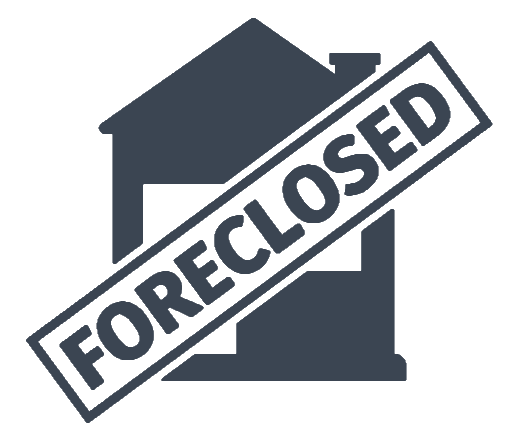 We strive to provide each and every client, with attention to detail, excellent communication, and access to resources and information regarding your case. We want you to be confident that you’ve chosen the right team to represent you. If you have any questions, please feel free to contact us today!